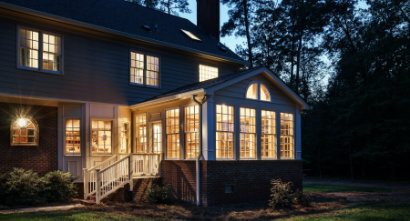 Asbury Remodeling & Construction is a premier, full service Home Improvement firm serving the Greater Triangle Area; including Apex, Cary, Holly Springs, and Raleigh. We specialize in all types of home remodeling projects – including home additions and outdoor living spaces. Call on Asbury Remodeling to discuss a design plan and construction options for any home project, including kitchens, baths, decks, and more! 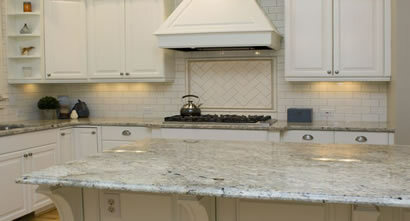 We are completely committed to setting the highest standards in the home improvement industry. Our passion is remodeling and construction, so we strive for greatness in service, quality, integrity, and professionalism. 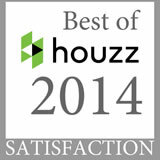 There's a good reason we’ve been voted "BEST OF HOUZZ". We delight our customers with quality service and outstanding commitment to getting the job done right! Proudly Serving the Raleigh area for over 15 years. At Asbury Remodeling & Construction, we know your home is more than a place to hang your hat – it's the place you live your life. So it needs to feel welcoming and look beautiful, while reflecting your individuality and enhancing the way you live. 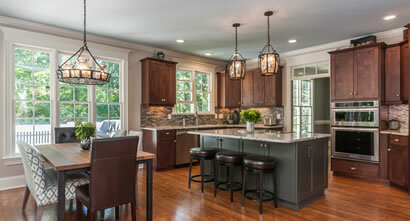 Asbury Remodeling & Construction is an innovator in home remodeling designs; with meticulous craftsmanship and professionalism, we’ve earned a great reputation as a leader in building and contracting. Asbury’s superior service and design teams have made it possible for hundreds of Raleigh area residents to enjoy a home that truly reflects their personal tastes and their lifestyles. Call Asbury Remodeling & Construction today and discover why so many satisfied customers return to us for all of their home remodeling needs. We take great pride in working large projects and have the skill and wisdom it takes to make home additions and major overhauls successful. Asbury makes your life a little easier – we know that you’re busy and that finding time for small home projects can be daunting, too. That’s why our team will help with smaller projects so you can move on the more important tasks. We can make your home improvement check list disappear conveniently and easily, for you. In Apex, Cary, Holly Springs, Raleigh, and surrounding areas, call 919-904-4548 for more information. At Asbury Remodeling & Construction, we work with our customers to evaluate lifestyle needs, design preferences and budget considerations. Whatever your vision, Asbury Remodeling & Construction makes remodeling smoother than you could ever imagine: new kitchen remodel, bathroom remodel, home addition, outdoor living space, basement remodel, whole house remodel, home energy audit or upgrade or other home improvement. When it comes to your home, we can meet all of your home improvement needs. Our clients say they like working with us because we provide solid value as a general contractor and deliver what we promise. We take pride in the personal relationship we have with our customers. From the start of the consultation to the completion of the job, we ensure that our customers receive excellent personalized services, on time and on budget. 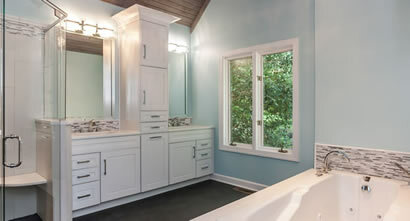 Asbury Remodeling & Construction provides design innovation, renovation, and home remodeling services to customers in the Greater Triangle Area. Call us from Apex, Raleigh, Cary, Durham, Holly Springs, and others to learn why we are a trusted advisor in home improvement and additions. We can’t wait to meet you!